The rare scooter figure this time are not from Italy or England like as always, but made in Germany. 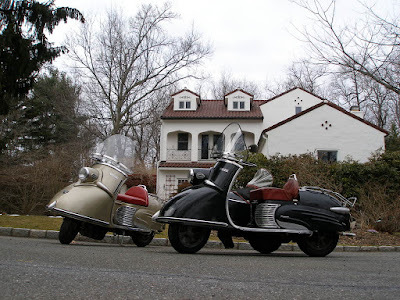 For antique motorcycle lovers off course must be know the German-made scooter figure named Bastert Einspurauto and also make it as one of the most sought after colected items. Because, of the 1,200 units were built perhaps less than 20 still survived and scattered all over the world. 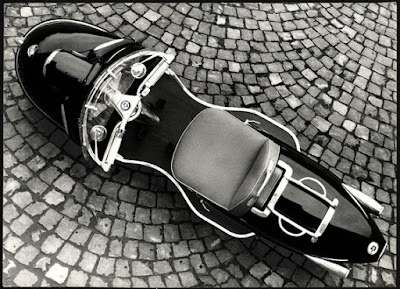 The Bastert Einspurauto scooter was produced in for a short period between 1949 and the mid 1950s, in Bielefeld, Germany. The name of this scooter comes from the name of company's founder, Helmut Bastert. In the era, this is included an expensive and sophisticated scooter, because it has body fabricated from aluminium built up over a steel frame in a manner taken from aircraft production learnt during the second world war. 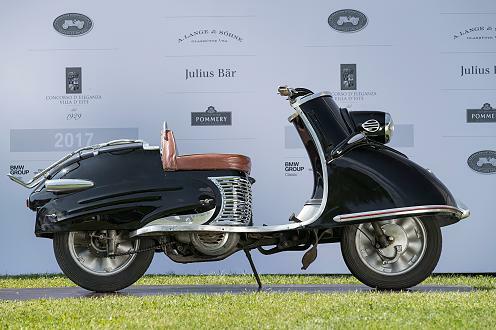 These German-made scooter was equipped with the ILO 150-175cc engine and Bosch's ignition system. This scooter is equipped with luxurious features at that time, including using aluminum wheels, light engine compartment, a dashboard panel included an individual light for each gear selected, twin taillights fashioned in a teardrop design, and the rider's red leather-covered seat converted quickly to fashion a dual seat. Now if the Bastert Einspurauto in the hands of antique collectors not surprised the prices is very high. 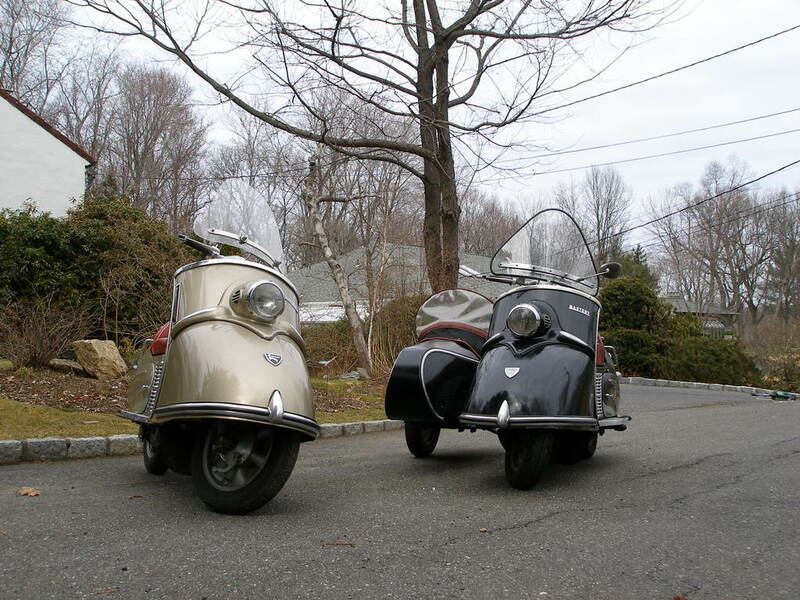 For example at an auction for a scarce 1953 Bastert Einspurauto scooter that was done on October 24, 2015. According to the records, the opening price for this auction starts from US $30,000-35,000 but sold at $23,000. Although that was not the most expensive price for a scarce scooter, off course it was include a very high price. But for the lovers of antiques how much the price of would not be a problem.